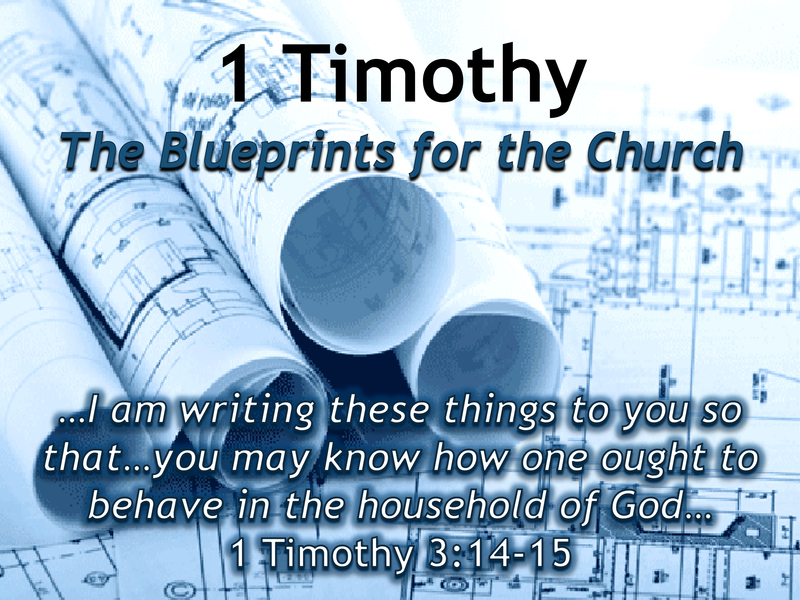 The book of 1st Timothy is a Pastoral Epistle (letter from Paul to a church leader). It was written to give encouragement and leadership guidelines to a young pastor named Timothy, Paul's "true child in the faith" at the church in Ephesus. Obedience in everyday life pleases God. When we reflect His character through our interactions with others, we bring glory to Him. Ruth’s sacrifice and hard work to provide for Naomi reflected God’s love. Boaz’s loyalty to his kinsman, Naomi’s husband, reflected God’s faithfulness. Naomi’s plan for Ruth’s future reflected selfless love. 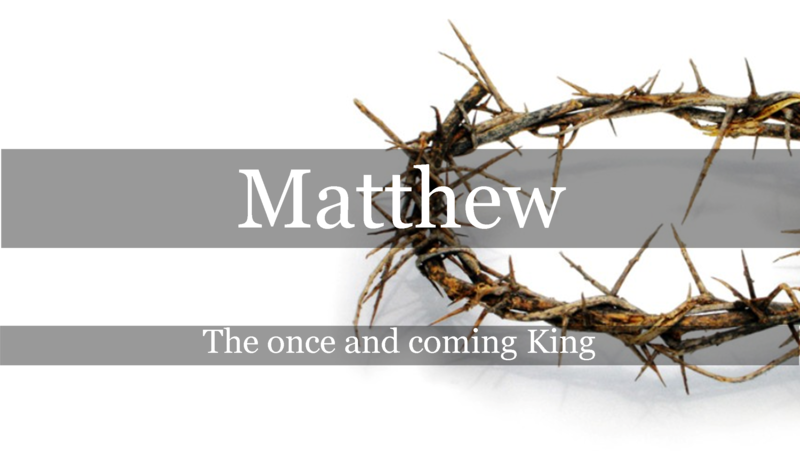 The Gospel of Matthew is a story about a once and coming King. Jesus of Nazareth is the Son of David, the long awaited for Messiah. He has come once, and Matthew tells the story of His arrival, ministry, sacrificial atoning work on the cross, and His promise to return soon.